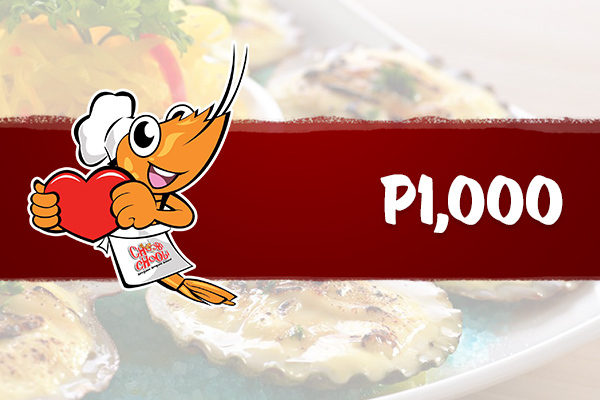 Blessed with an abundance of fresh catch from the sea, the Philippines is famous for its diverse offerings of fishes, clams, prawns, oysters, and crabs almost as much as it is for its serene beaches and powdery shorelines. It’s not surprising, therefore, that both locals and foreigners flock to many of the islands to indulge in both – great seafood dishes set against the backdrop of aqua marine waters. 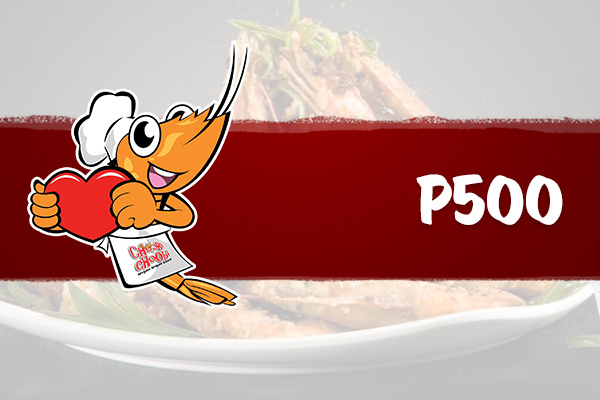 That’s what Choobi Choobi offers: a delightful concoction of seafood-inspired cuisine originally hailing from the Queen City of the South. 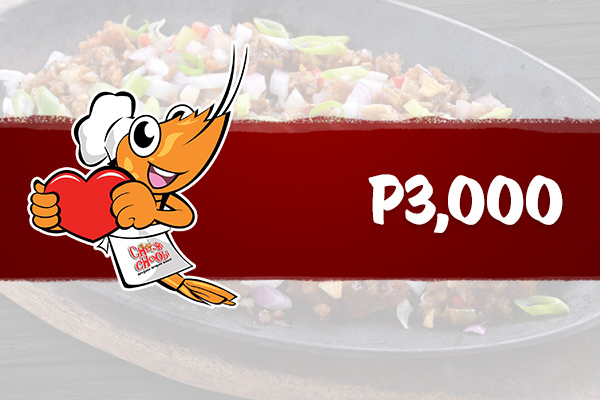 So if you’re ever in Cebu– or in any of its numerous branches in different key cities – give yourself license to eat with your hands and discover why Choobi Choobi makes for a great food trip stopover. 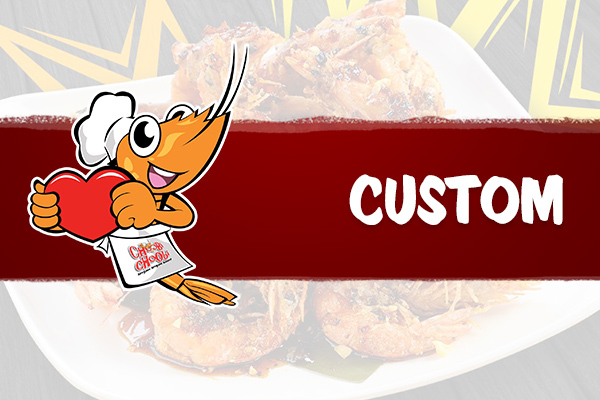 The eGift Code is also valid for use at Kogi-Q.